Kao Kalia Yang is a teacher, public speaker, and writer. 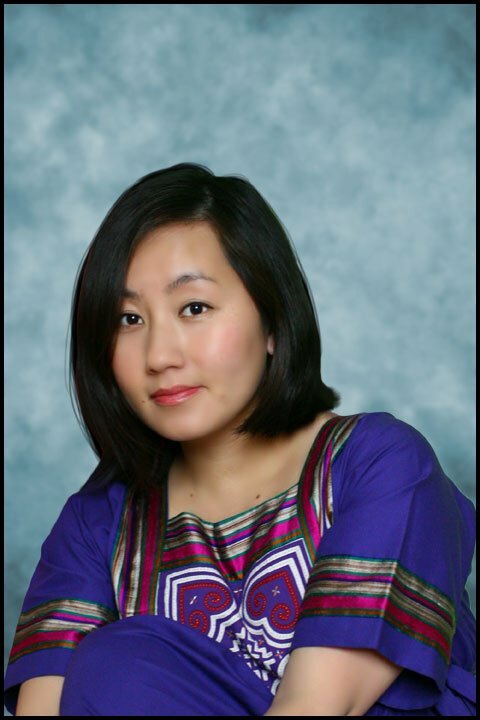 Yang is the author of the award-winning book, The Latehomecomer: A Hmong Family Memoir (Coffee House Press, 2008) and the forthcoming book, The Song Poet (Metropolitan Books, 2016). She is a graduate of Carleton College and Columbia University’s School of the Arts. Kao Kalia lives in Minneapolis, Minnesota with her family.